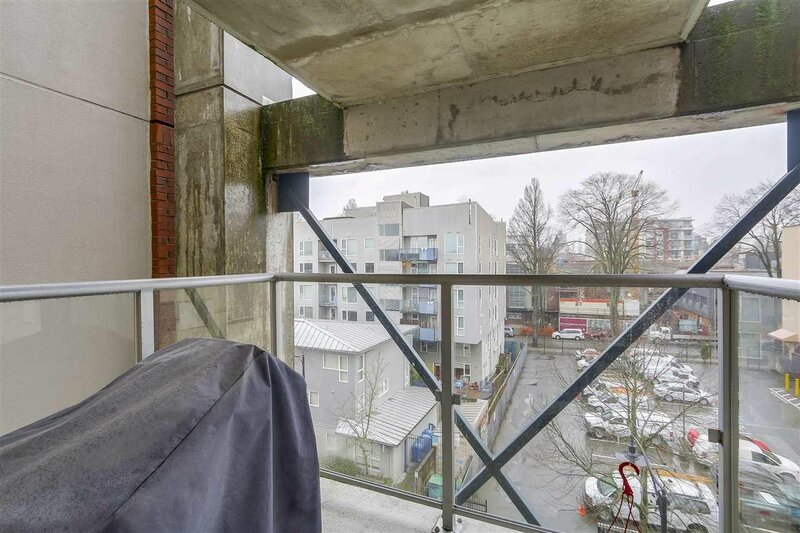 Solo at Artbutus Walk! 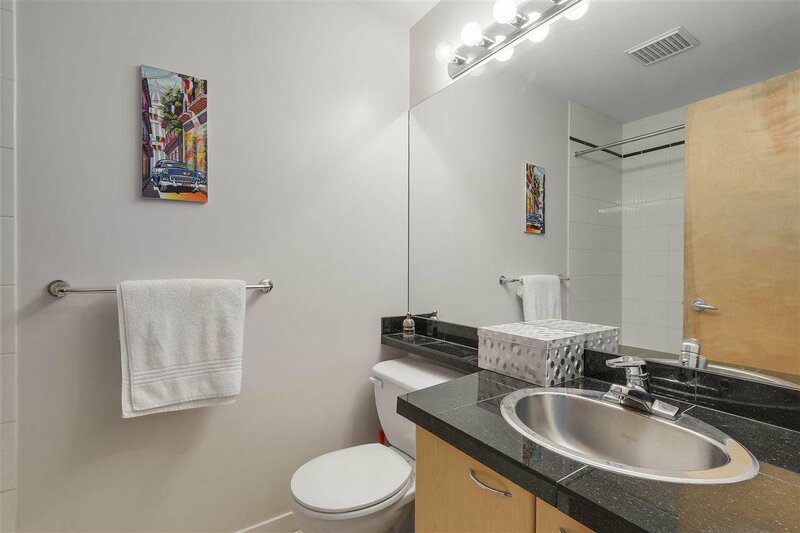 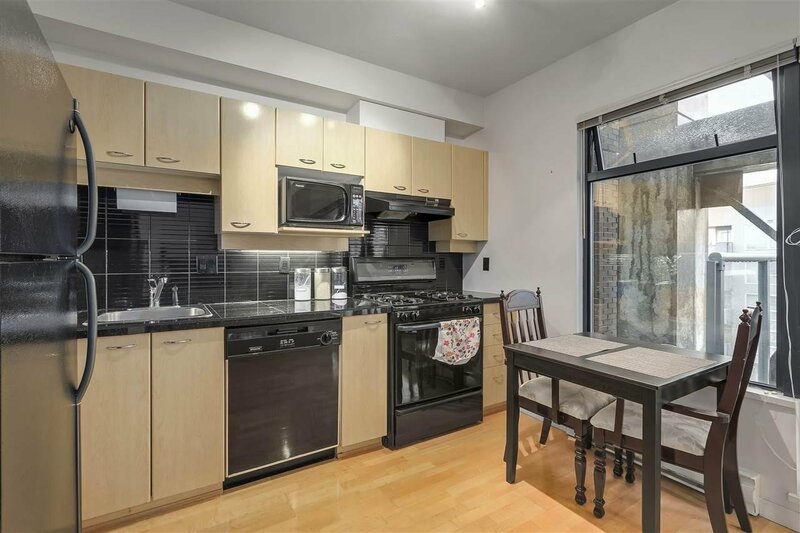 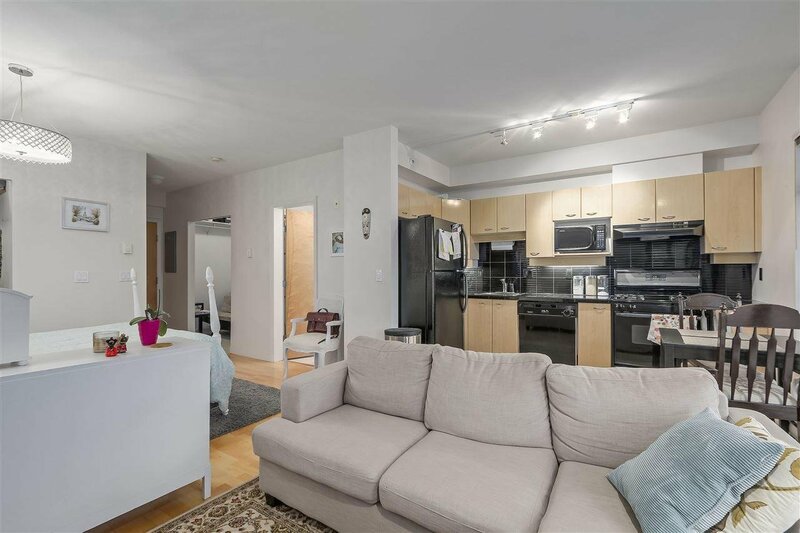 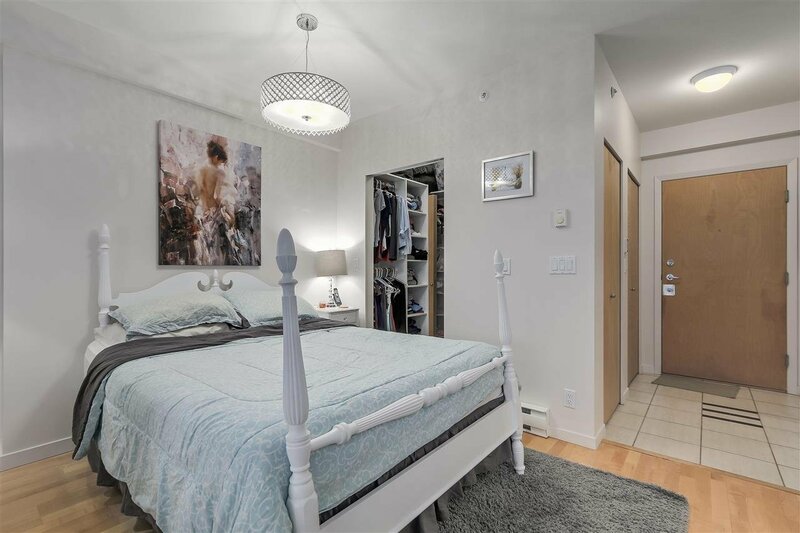 You'll love the feel of this spacious studio, one bath north facing home. 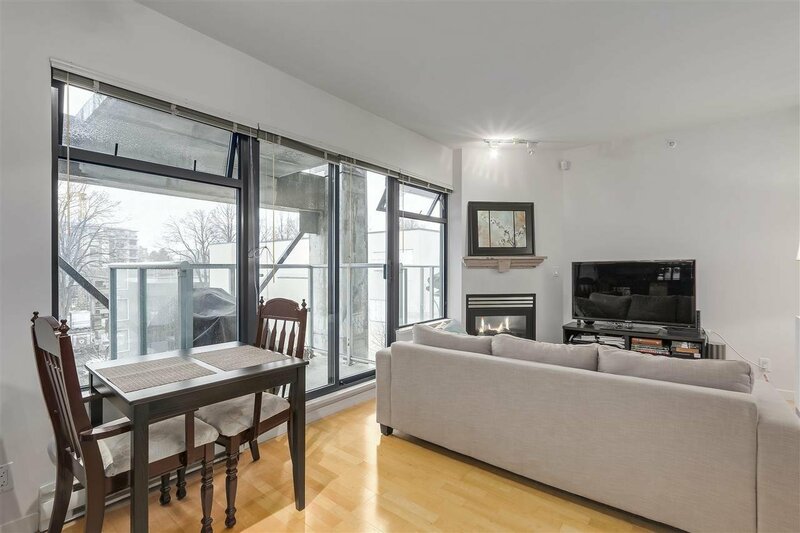 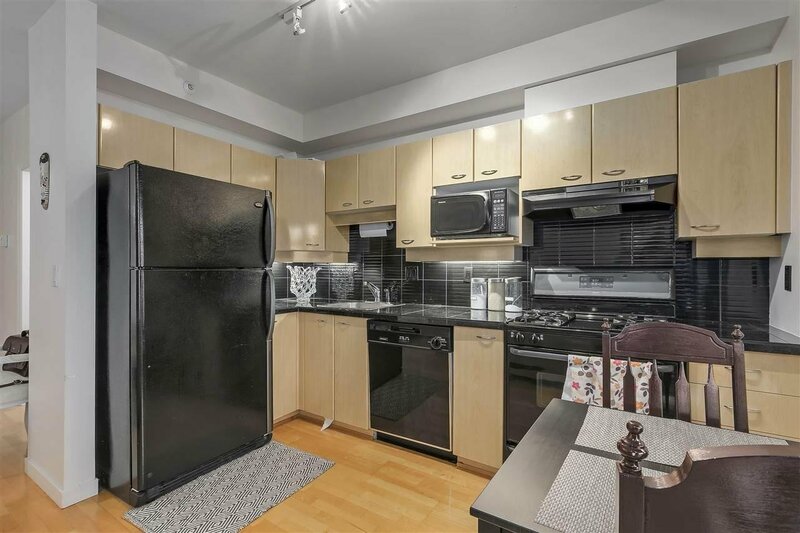 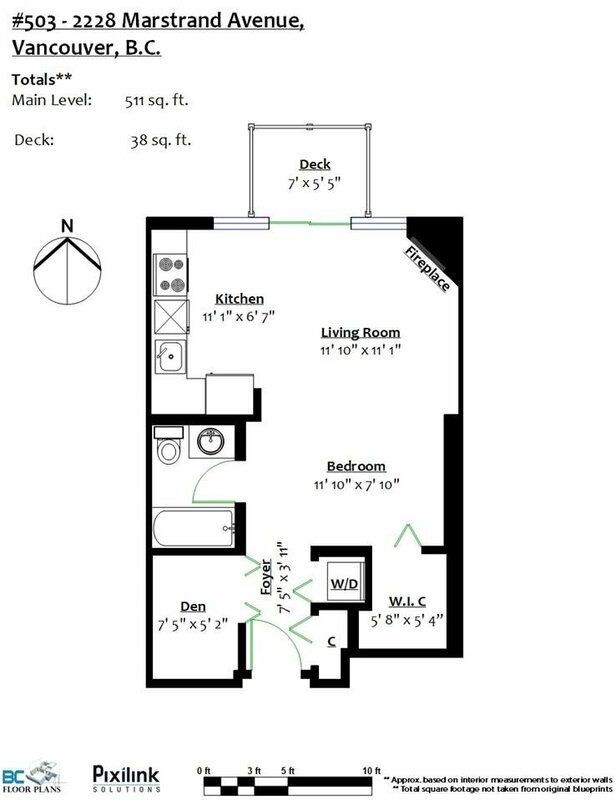 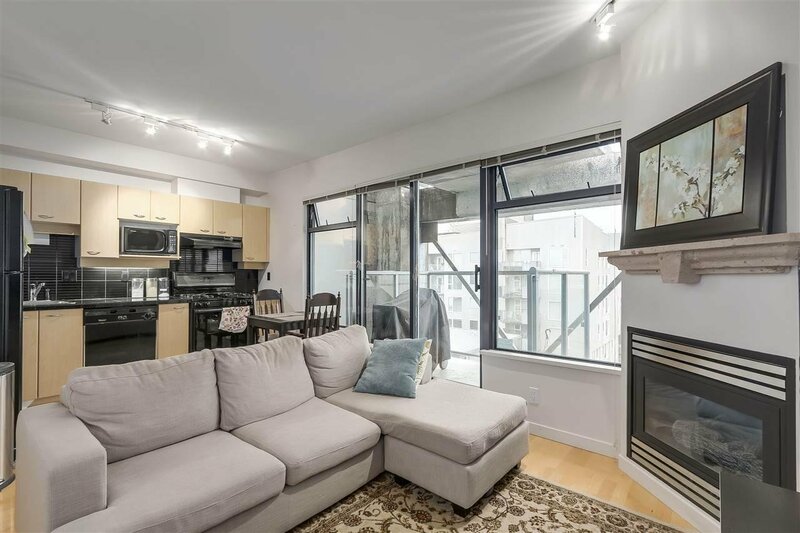 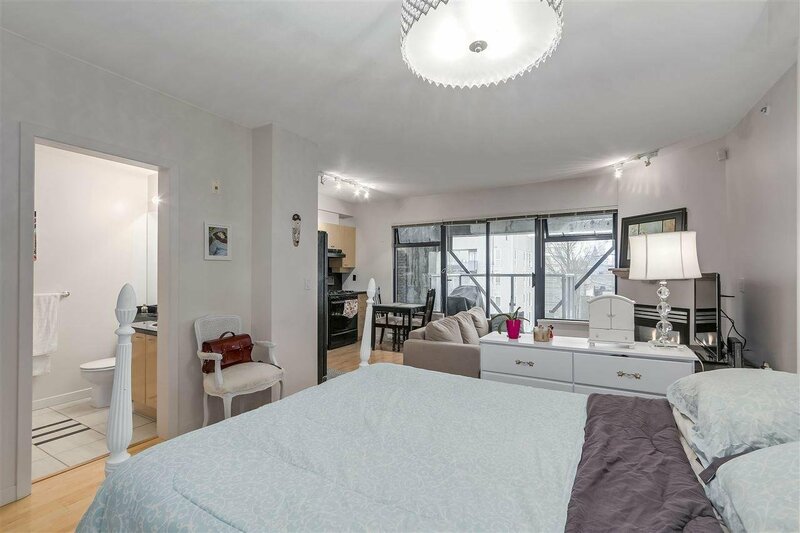 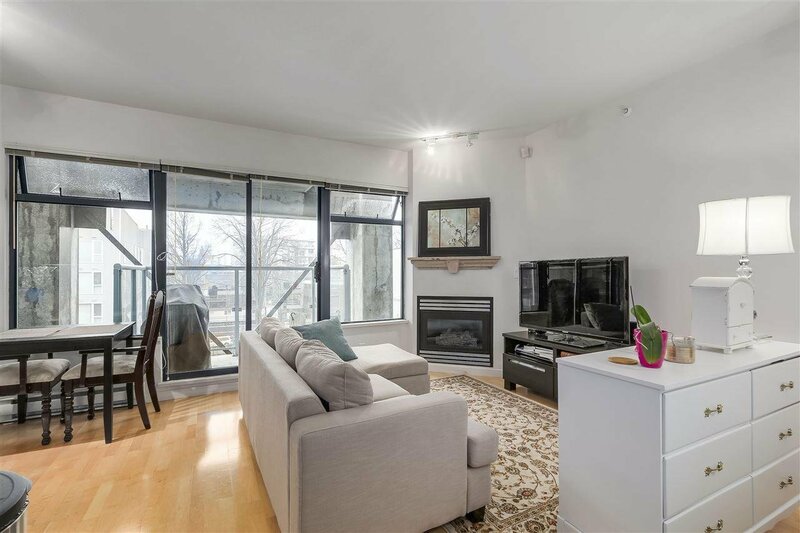 This open concept home is bright and well maintained with a 38 sqft balcony. 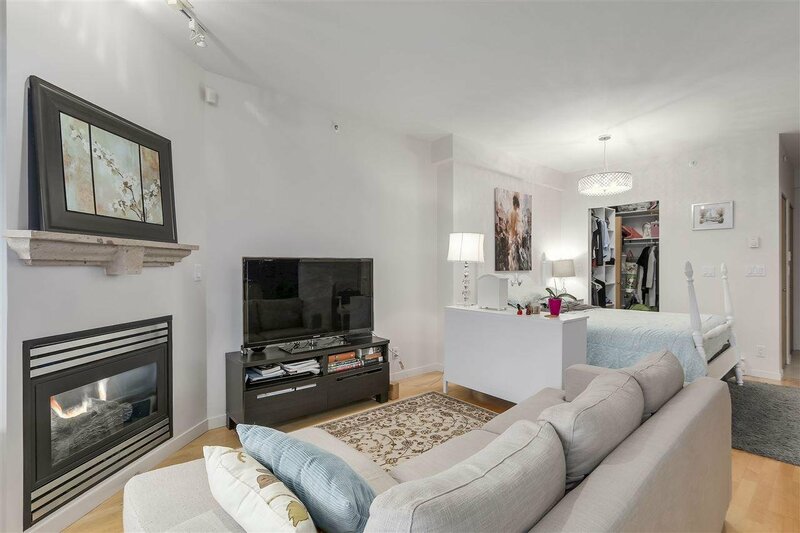 The home features a gas fireplace, hardwood floors, walk in closet and sleek kitchen. 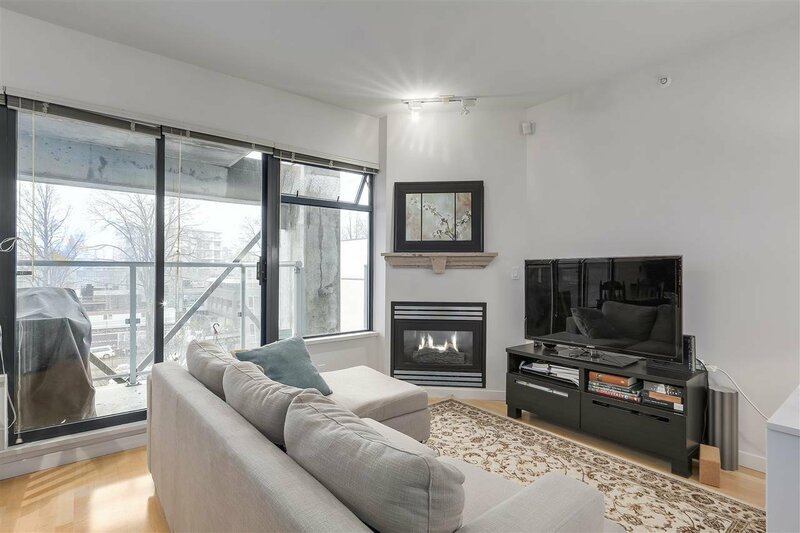 The Solo is concrete, the complex has been re-piped, balconies redone, great amenities, featuring gym & social lounge with Kits Community centre, Ice Rink, Connaught Park nearby. 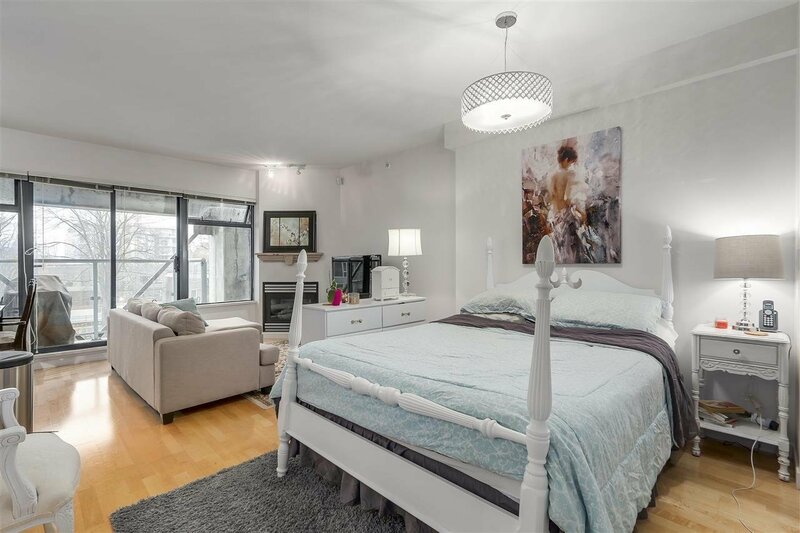 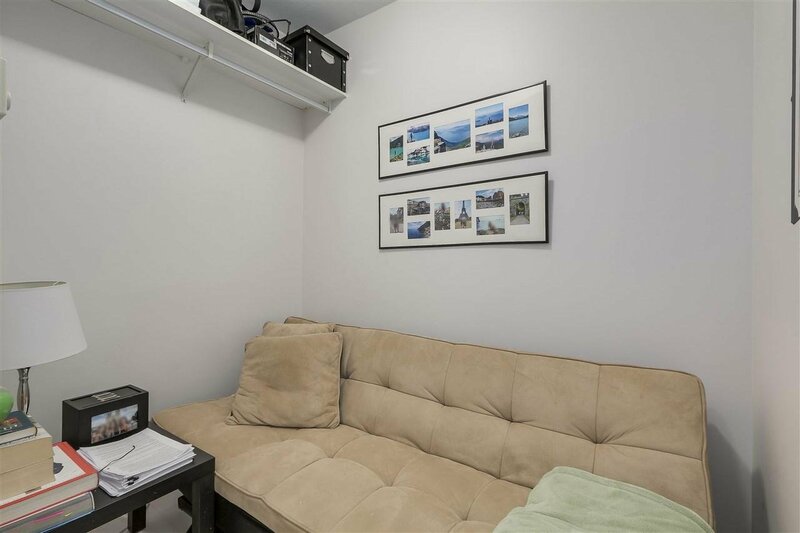 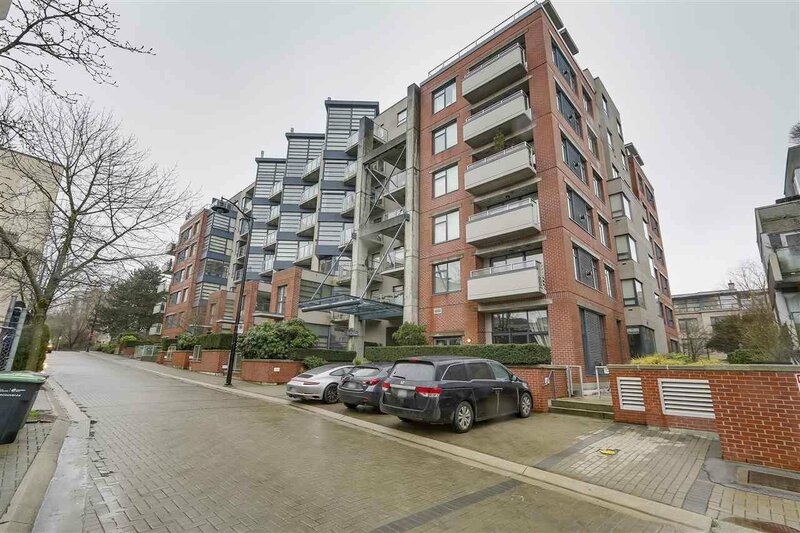 Close to IGA, London Drugs, restaurants & everything else that Kitsilano has to offer for your pleasure.